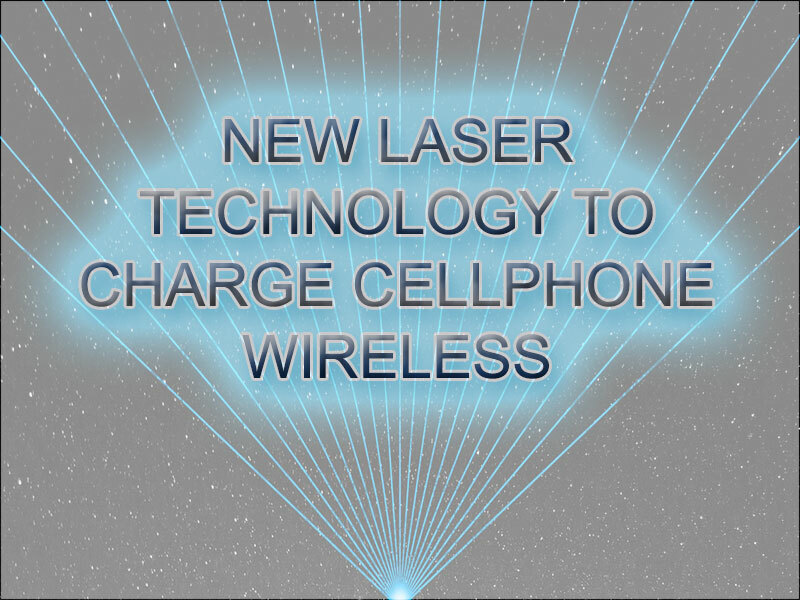 Hi guys, this tutorial is about a new laser technology developed by scientists, to charge a cellphone wireless. In a revolutionary development scientists, have developed a technology with which you can charge a Smartphone wireless using a laser across the room. Engineers, at the University of Washington including those of Indian origin, have developed a safely method to charge a Smartphone wireless using a laser. According to the reports in a paper published in the Proceedings of the Association for Computing Machinery on Interactive, Mobile, Wearable & Ubiquitous Technologies, reported that a narrow invisible beam from a laser emitter can deliver charge to a Smartphone battery which can charge a Smartphone as quickly as a standard USB cable. The beam can deliver a steady 2W of power to a 15 square inch area for a distance of up to 14-feet. Researcher mounted a thin power cell on the back of a Smartphone, which charges the Smartphone using power from the laser. The charging laser offers a range of about 14 feet and is surrounded by 4 low-power guard beams which, if interrupted, shut down the charging. The blocking of the guard beams can be sensed quickly enough to detect the fastest motions of the human body. The laser used for the charging is normally colorless; however, for demonstration purposes the researchers used red beams. 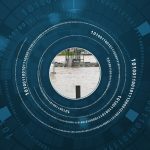 The system designed by researcher has multiple safety features as safety was their main focus while designing said co-author Shyam Gollakota, an associate professor in the University of Washington’s Paul G Allen School of Computer Science & Engineering. 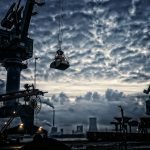 The team of researcher believes that their robust safety and heat-dissipation features could enable wireless, laser-based charging of other devices, such as cameras, tablets and even desktop computers. 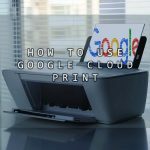 Google Cloud Printing – How to use printer at your home or office from anyplace in the world?